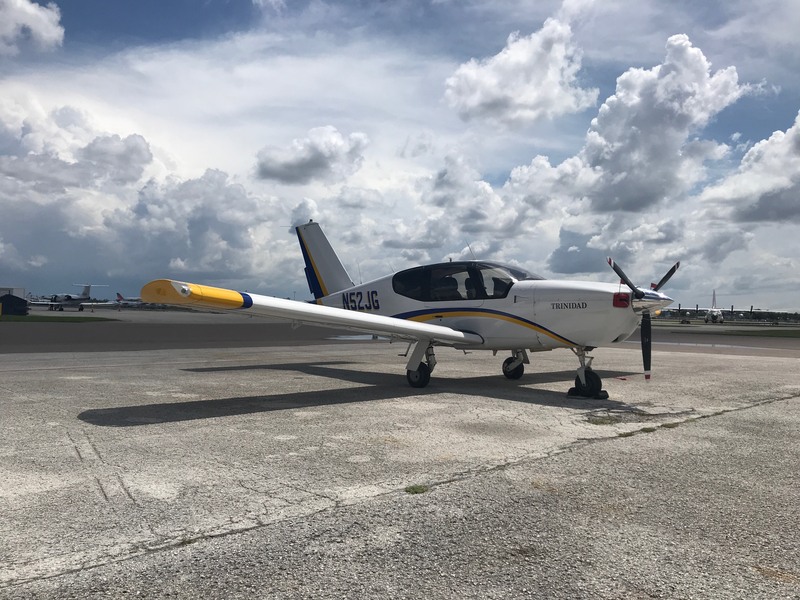 Whether your goal is to fly for a major airline, a corporation, instruct or to simply enhance your flying skills, the flight school you attend will play a vital role in the reaching your aviation ambitions. Our professional maintenance staff is well equipped and experienced to handle any challenge that they may encounter during there service. 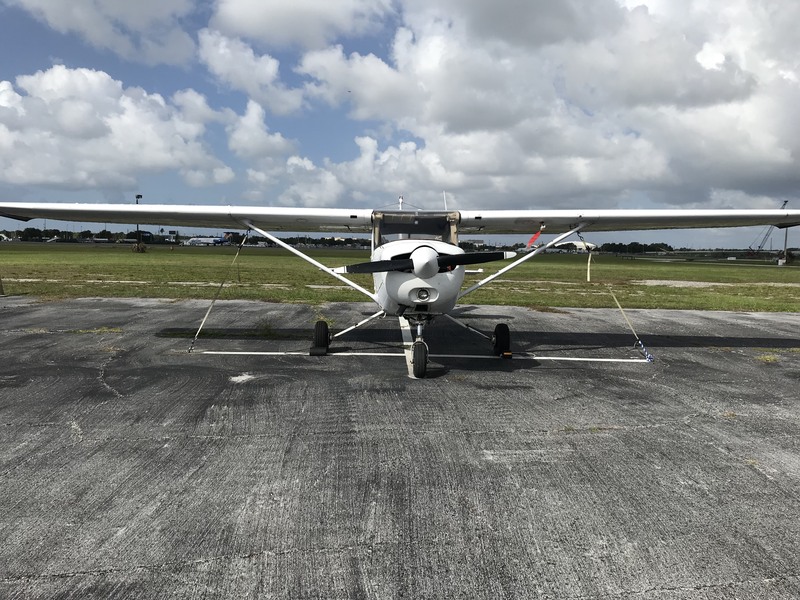 Clearwater Aviation is pleased to offer cost effective maintenance services while maintaining the highest levels of quality, reliability, and safety the industry has to offer. 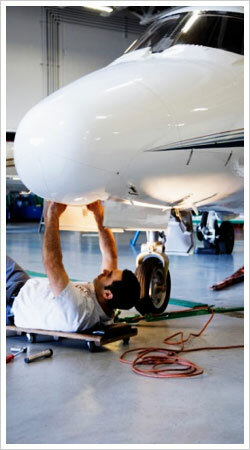 At Clearwater Aviation we know that a pilot needs to be well prepared. 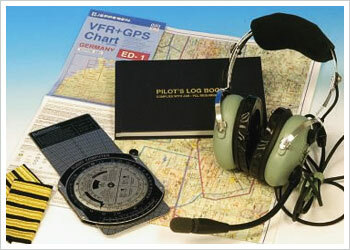 We have a selection of the most valuable tools every pilot needs with the areas lowest prices. Hours of Operation: Monday - Friday 0800 to 1600 & Saturday 0700 - 0900. (Closed Major Holidays) Please call for an appointment. (727) 538-0318.